Students discuss world exploration and why people chose to explore the world. They examine the path Captain James Cook took on his first voyage to Australia, plotting the path on a world map and they compare the voyage of a ship in the 1700’s to a plane now. Students read and discuss the importance of the journals of Sir Joseph Banks. They investigate colonisation, the colonisation of South America, and how the arrival of the First Fleet impacted life for the Indigenous peoples of Australia. 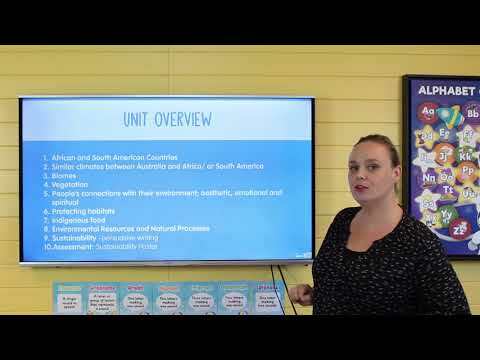 This unit is based on the Year 4 Australian Curriculum HASS Inquiry Skills, Knowledge and Understandings. Students explore the rules and laws, and how they affect us. They investigate the difference between laws and rules. They explore the concepts of equal and equitable, and whether or not equal means fair. Students compare and explore the Australian law system and Indigenous Lore. 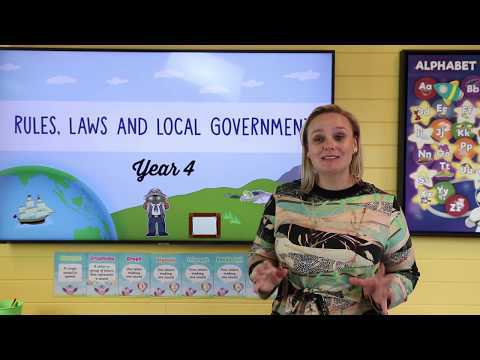 They are introduced to the three levels of government, and learn more about the local government including laws and community groups. Students explore compulsory and non-compulsory voting. 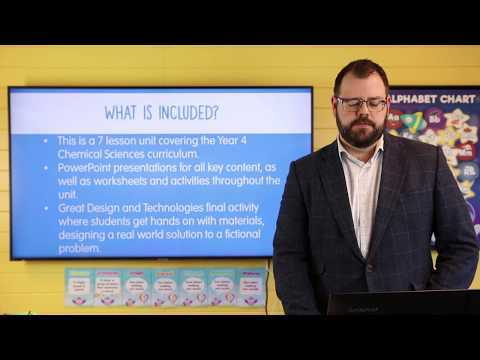 This is a 10 lesson unit, designed to cover the Australian Curriculum for Year 4 Earth and Space Sciences. Over the course of this unit, students learn how the surface of the earth changes over time due to weathering and erosion. Students get hands-on experience investigating and sorting rock and soil samples, and they investigate the role that we play in shaping how erosion happens. Students will zoom in on the tiniest crystals in a rock and zoom out as far as we can go, using Google Earth to visit extraordinary examples of geological change around the world. 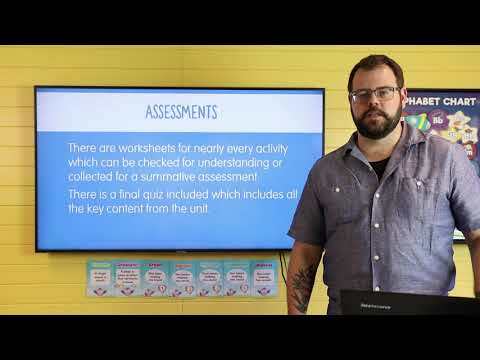 Each lesson has an accompanying activity worksheet for students to complete, and there is a quiz that can be used as a summative assessment task at the end of the unit. Students learn about ecosystems and the importance of balance and the relationships between living things. The final assessment piece is a very large game, which will take some time, both in preparation and also in execution, but should be well worth the investment of time. 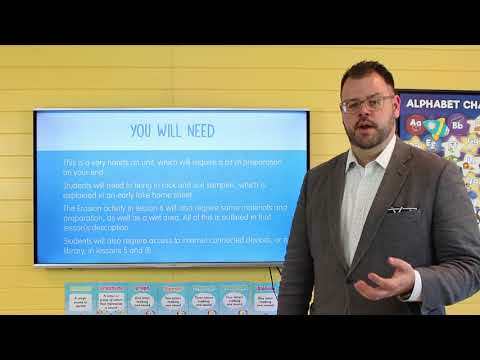 It is best played in large groups, so if you’re in a bigger school, consider asking if any other teachers would be interested in taking part. 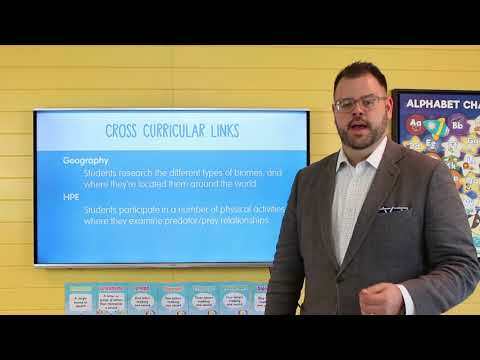 This unit is designed to cover the year 4 Physical Sciences material for the Australian National Curriculum. 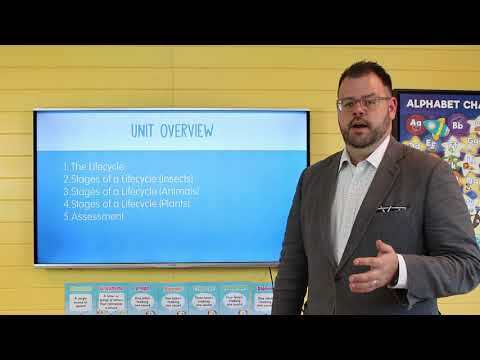 This physics unit stands apart from many of the other units in the science curriculum (with the possible exception of Year 2 Physics) and includes many novel items like Newton’s laws of motion and magnetism. Students will learn this exciting new material through presentations, demonstrations and hands-on lab work. We also provide worksheets, and an assessment task to help you make sure that your students understand these important science concepts.